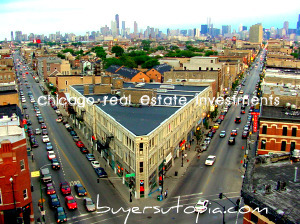 Ideal Location Chicago Real Estate’s broker Eli Schultz, who grew up in Oak Park and has been in business for fifteen years in Chicagoland area, offers expertise in helping you find the right investment opportunity in Oak Park Real Estate. 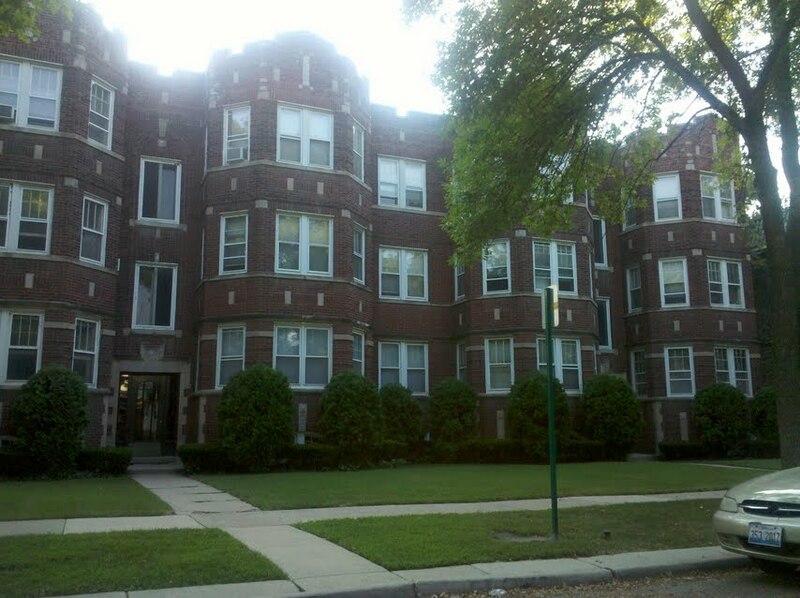 Whether it is a commercial property, a two to four-unit building, multi-family structure or a foreclosed property, Eli Schultz can provide the details and assist you in making Oak Park investment property the location of your next investment. Since the opening of the Union & Pacific Railroad line in 1848, Oak Park’s location and reputation as a community of excellent schools and parks, an accessible municipal government that provides services for the businessman, investor, and resident, has added value to local property. Oak Park is conveniently located with transportation connections to downtown Chicago by rail and El.